On June 7th opened The Time Keeper, a traveling group exhibition between Brussels, St Petersburg, Berlin, Istanbul and Brooklyn, at the Imal Center in Brussels. Three are the artists presenting their work here: Alexandra Dementieva, Anna Frants & Aernoudt Jacobs. The project is supported by the following arts and cultural centers: VGC, Imal and Adem in Brussels, Cyland MediaLab in Saint-Petersburg and in Berlin. This exhibition focuses on the theme of Time and its different dimensions (present, past and future), from an art perspective and the perception of contemporary society. 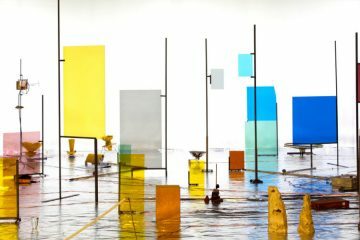 Whether visual, musical or installation, different expressions of Time are interacting with human psychological and physical factors through the medium of art. The result is a contemporary art overview revealing the complexity of the temporal dimension, approached from several (creative) angles. The artistic inputs provided by these three artists are stimulating not only for their aesthetic responses but also for the inner questioning they provide, since the enquiry on Time is an open act of exploration. 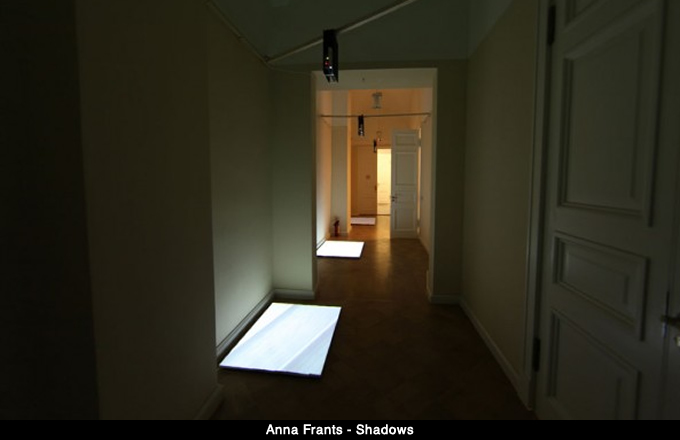 Shadows is an installation presented by Anna Frants, a new media artist and curator living between Russia and New York, whose works have been presented both in Europe and the US. In particular, this new project has been developed at the Media Lab CYLAND, and it is shown here for the first time. The tools used for this interactive work are projector, proximity sensors, speakers, programming. The artist created a multi-sensorial environment, actively involving the audience in a visual and acoustic situation. The abstract idea of time becomes visual, developing in the viewer a personal and inner perception of it, aimed at showing that Time is definitely a subjective dimension. 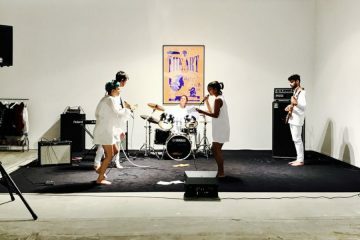 The videos projected are fragments of external realities, to which the active audience connects in terms of memories and visual associations, as well as by exploring temporal distances. 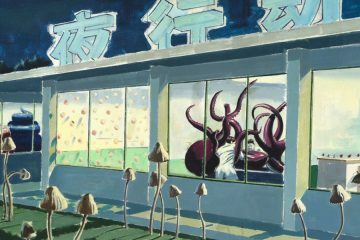 Interaction and synthetic environments are predominant in this work. 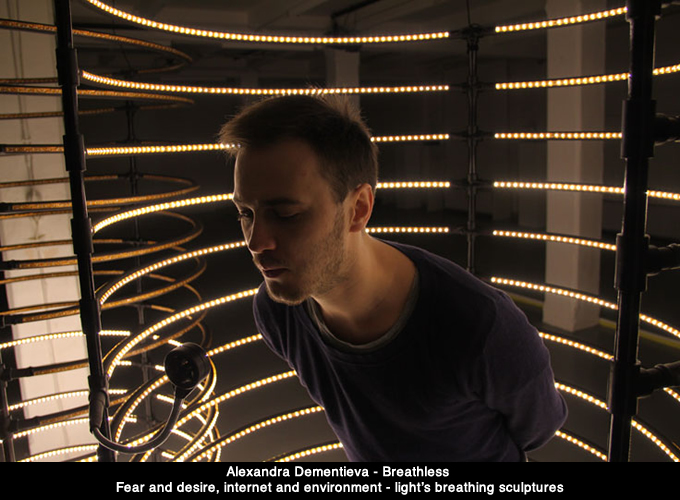 Breathless is the work of Alexandra Dementieva, an artist who mainly focuses her research on social psychology and perception in a multimedia arts context. 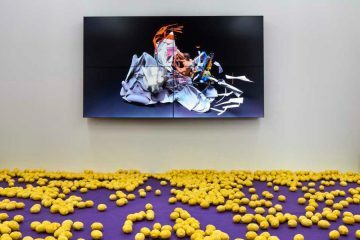 Often, her installations are aimed at showing the complexity of the human perceptive experience, in the mutual relationship with the artwork and the audience. 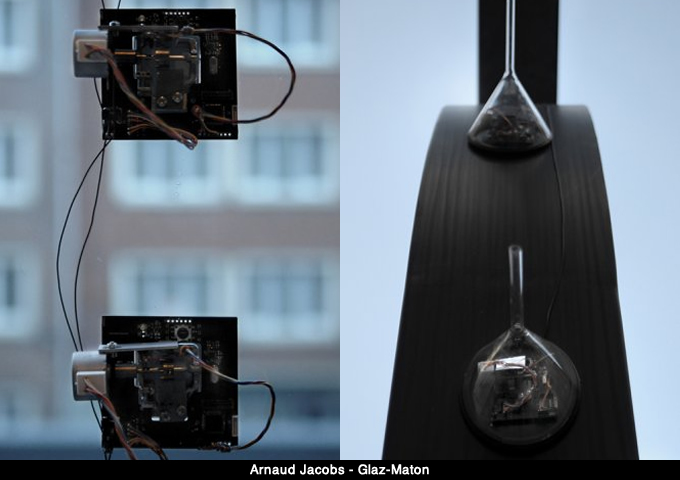 The project presented here consists of three LED objects. 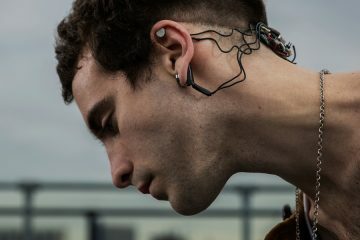 Two of them, some sort of cylindrical spirals, are connected to a RSS feed on the web, while the third one, using airspeed and sound sensors, captures air and noise inputs coming from the surrounding environment. The PC searches the web for two different words at a time. 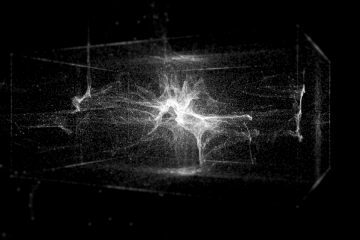 The intensity of the light object increases according to their location on the www. The viewer can also interact and bring “more brightness” to the objects by blowing on airspeed senses located on them. There are three elements linked to the illumination pattern: human presence (breathing), external reality (environment noises) and virtual elements (words). The most interesting element of this installation is the tool for data recognition, (mainly color of the iris, heartbeat rates and humidity of hands) provided to the audience. Through this tool the principle of musical box is modified so that it allows the human subject to intervene into an objective process (data registration). At the very end this tool facilitates the creation of a unique and individual melody that changes with each viewer, as her personal data are transferred to the boxes, and each box is set to produce different sounds. Sounds are also the visible outputs of invisible features. To give a final overview of the three works, we can affirm that while the first one is showing a subjective idea of time, Breathless is definitely providing a more physical conceptualization of it. The third one, Glaze-Maton, approaches the sound aspects of temporality. Overall, these are three approaches on a dimension, time, in which we are all floating, and that is deep and never ending.